Ten Most Expensive and Memorable Celebs Weddings. Do you envy? Home > Top Hottest Expenses > Ten Most Expensive and Most Memorable Celebs Weddings. Do you envy? Ten Most Expensive and Most Memorable Celebs Weddings. Do you envy? Celebrities are like other people – they dream about a white dress and huge cake since the kindergarten age. But unlike ordinary people, stars have lots of cash. That’s why they don’t hesitate and pay millions of dollars to make the best day of their life unforgettable. These are ten most expensive celebs wedding ceremonies. Some of the couples have already separated. Nevertheless their luxurious weddings are remembered by fans. 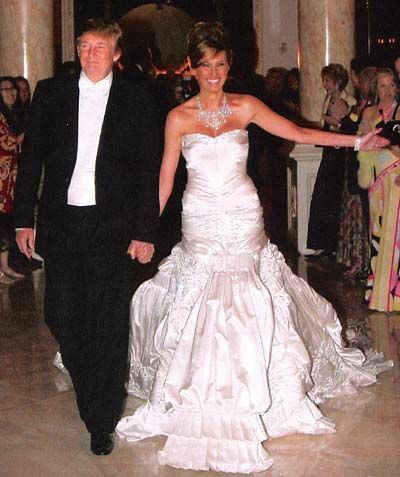 The eccentric billionaire and current U. S. President Donald Trump made his third wedding ceremony really luxurious. He was rumored to spend $45 million to make his wedding day as great as it was. The ceremony took place on the 29th of January, 2005 in Mar-a-Lago Club in Florida. The venue, where the ceremony was held, was decorated with 10, 000 roses. The guests enjoyed delicious champagne and caviar, while they were watching at the bride, a model Melania Knavs, in unbelievably beautiful wedding dress from Dior. The gown had 13 ft train and was decorated with hand-made embroidery. The price of the dress was estimated at $110, 000 by Forbes. “Waity Katie”, as Catherine Middleton was nicknamed in press, hit the jackpot on the 29th of April, 2011. The second (after Prince Charles) in the queue to the throne, the son of late Lady Diana, Prince William gave his hand and heart to Kate Middleton, the oldest child of Carole and Michael Middleton. 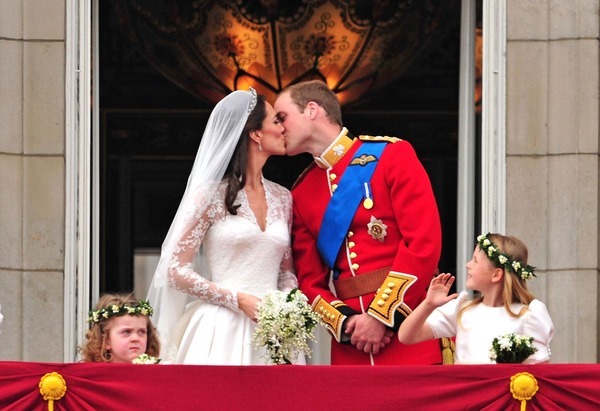 Kate and William’s wedding was watched all over the world. More than 1, 900 guests were present at the wedding. Duchess Kate looked so fresh and happy in a beautiful dress from the talented British designer Sarah Burton. Kate and Sarah collaborated closely and created the design of the dress together. The Duchess wanted to mix modern and old fashion traditions and make really unusual gown. It was rumored to cost £250,000. The wedding ceremony in general was estimated as $34 million. A big pile of that money was spent for security. Unfortunately the star marriages are quite often short-lived. This beautiful couple divorced in 2010 after 5 years of marriage. But their luxurious and rich wedding day is remembered till now. No wonder, as both young people come from rich noble families. Alessandro Gancia is the representative of wealthy Italian winemakers and Delphine Arnault is a daughter of Bernard Arnault, the French business magnate and the holder of Louis Vuitton property rights. Rich parents made the wedding day of this young couple really pathetic. They tied a knot on the 24th of September, 2005. The ceremony was held in Château d'Yquem. After the ceremony just-married couple enjoyed a delicious wedding dinner, which they shared with numerous famous guests. Karl Lagerfeld and his muse Claudia Schiffer were among wedding guests too. They enjoyed noble expensive wine, which cost $100, 000 for a bottle. More than 5, 000 white roses were used to decorate the ceremony. Godlike Delphine wore an incredibly beautiful dress from John Galliano. In general Bernard Arnault spent about $20 million for his daughter’s wedding. 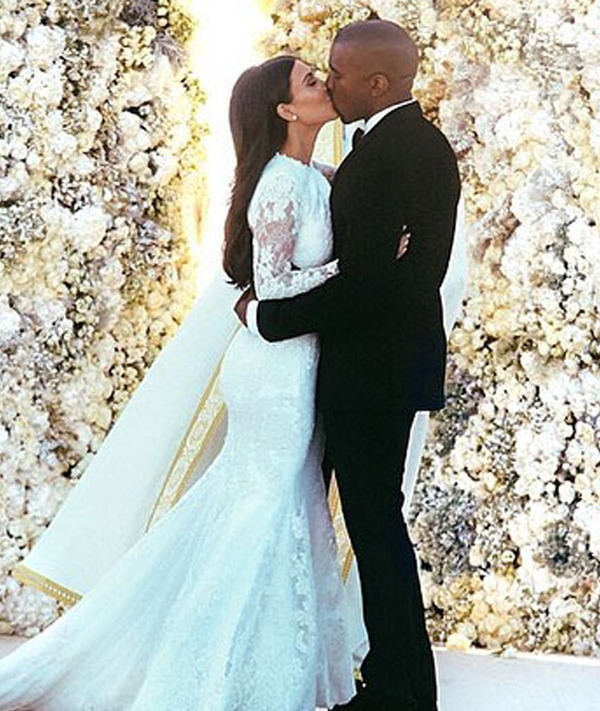 It is impossible to tell about wedding ceremonies and not to mention elegant Kim Kardashian and her loved one Kanye West. 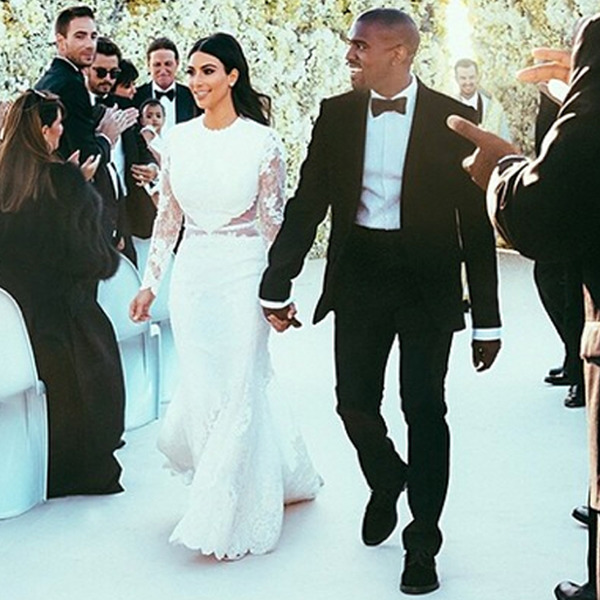 The reality TV star and popular rapper spent $12 million to make their wedding day memorable. The couple tied a knot on the 24th of March in 2014. It was not the first wedding ceremony for exotic beauty Kim, but she tried her best to look great on this day. 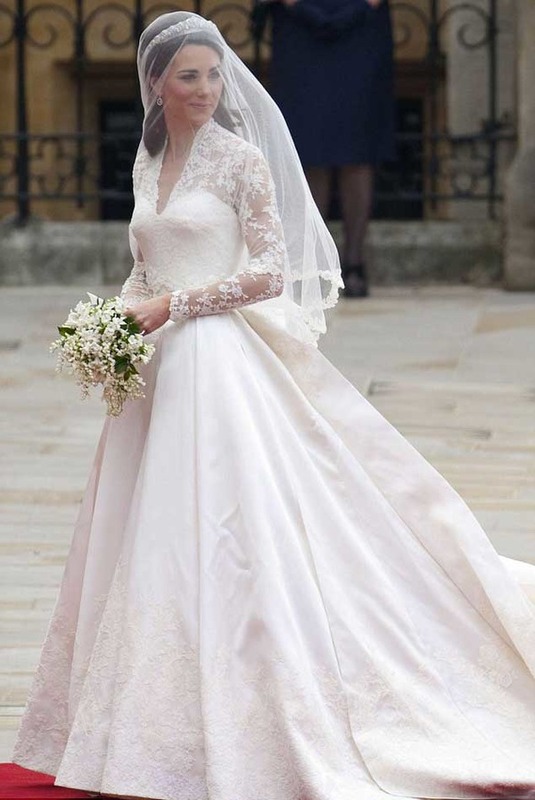 The actress put on a lavish wedding dress from Givenchy, which cost $500, 000. Do you think, it is too much for a dress? It’s not, if to take into consideration that it was decorated with long lace panels and pearls. Mrs. West put on a long veil too. By the way, Kim and Kanye’s 11 month old daughter North West was dressed in Givenchy too. The happy just-married couple invited their guests to a great venue in Florence – 16th Century Forte di Belvedere. It cost them about $400, 000. To take their guests to the wedding place, Kim and Kanye hired private jets. The second – after Kim – best decoration of the ceremony was 7ft berry and vanilla cake, which cost $7, 000. George Clooney was considered as one of the most desirable bachelors in the world. But then Amal Alamuddin caught his heart. 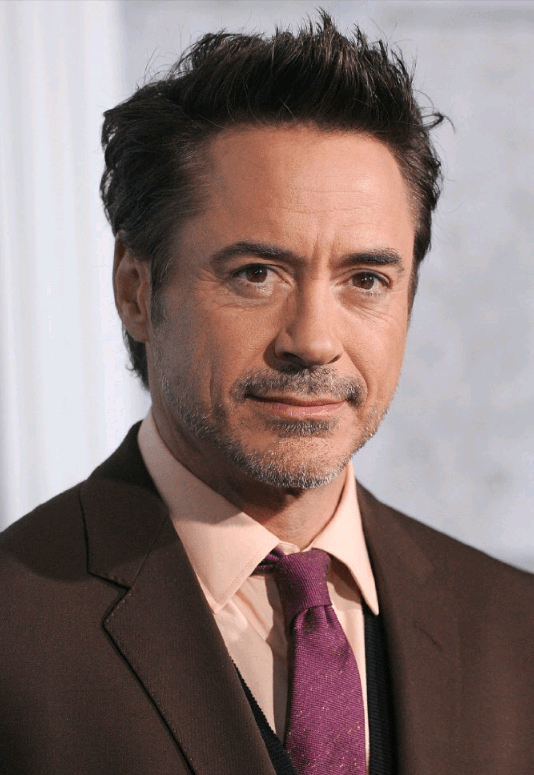 The Hollywood A-Lister and famous British lawyer tied a knot on the 7th of August, 2014. They celebrated their wedding during 4 days. 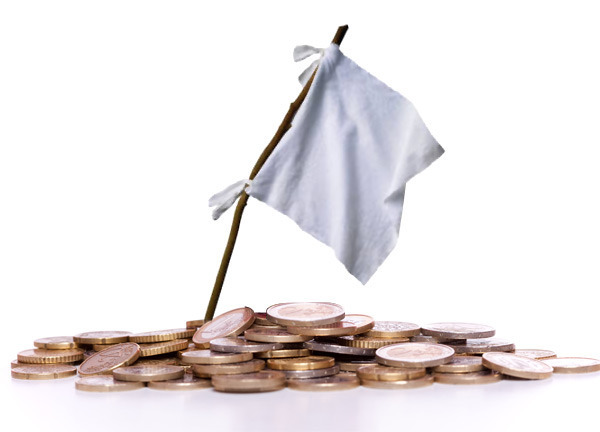 This long-term holiday was estimated at $11 million. George and Amal exchanged the vows in romantic Venice. The official part of the ceremony took place in the palazzo Ca Farsetti. After the ceremony the couple made a ride in a taxi boat, where they were photographed by numerous fans. After that the just-married celebrities were met by more than 100 guests. Most of their guests were famous American and British stars, like Cindy Crawford, U2 singer Bono, Matt Damon and others. George and Amal spent millions of dollars for several cocktail near-pool parties, which they arranged for their guests and 5-star hotel rooms in Hotel Cipriani and Aman Hotel. Amal put on a white trousers suit for the official part on the ceremony. Her head was decorated with a huge elegant white hat. But for the wedding dinner the star put on a luxurious dress from Oscar de la Renta, which was decorated with pearls and crystals. 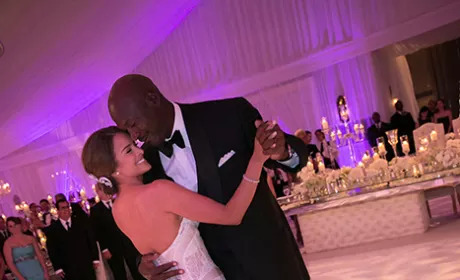 The ex-basketball star Michael Jordan and model Ivette Prieto are considered as one of the most beautiful couples in the world. And each beautiful couple deserves a beautiful wedding, that’s why Michael and Ivette didn’t regret money for their special day. Their wedding ceremony cost $10 million. Jordan and Prieto wedded on the 27th of April in 2013. Their ceremony took place in Palm Beach, Florida. 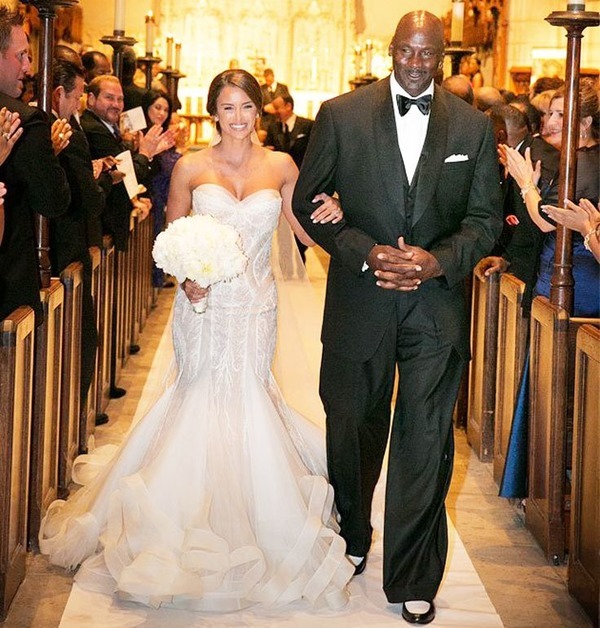 The wedding of NBA star and his loved woman was attended by 300 guests. No need to say, that many celebrities were among Mr. and Mrs. Jordan guests, like Tiger Woods, Usher, Patrick Ewing and many others. The official part of the ceremony took place in Episcopal Church. After that the guests were invited to the tent, situated on the territory of the private golf club. The tent was decorated with bright flowers and candelabras. It smelled like a mountain garden. Yvette looked perfect in strapless white dress, which was designed by J'Aton Couture. The gown was made of French silk. Ex-fiancé of Britney Spears, Justin Timberlake and an actress Jessica Biel tied a knot after 5 years of relationships. No need to say, that Jessica, who was waiting for a proposal for many years, decided to arrange the best wedding. It cost her solid $6, 5 million. Jessica and Justin got married on the 19th of October, 2012. To hold the ceremony, two stars hired the whole five star hotel Borgo Egnazia (Italy) for several days to provide their guests for comfortable rooms. They also hired private jets to take their guests to Italy. By the way, the guests didn’t know where the wedding would take place till the last moment. They invited many celebs, like an actress Beverley Mitchell and a comedian Andy Samberg. The bride was dressed in a pink wedding gown from Giambattista Valli. Their wedding was as original as their affair. It was not held in a traditional way, but no doubt, it was full of chick. Catherine Zeta-Jones and Michael Douglas tied a knot on the 18th of November, 2000. The ceremony was held at New York's Plaza Hotel. The couple invited 350 guests to share this day with them. The movie stars Goldie Hawn and Jack Nicholson were present too. Catherine put on an ivory wedding dress from Christian Lacroix, decorated with numerous beads. She went down the aisle, supervised by a singing of 40-member Welsh choir. Catherine was followed by her mother, who held Dylan Doulgas, Michael and Catherine’s son. The wedding dinner took place in Grand Ballroom. At the end of the dinner the guests tasted 10-tier vanilla and butter cream wedding cake. 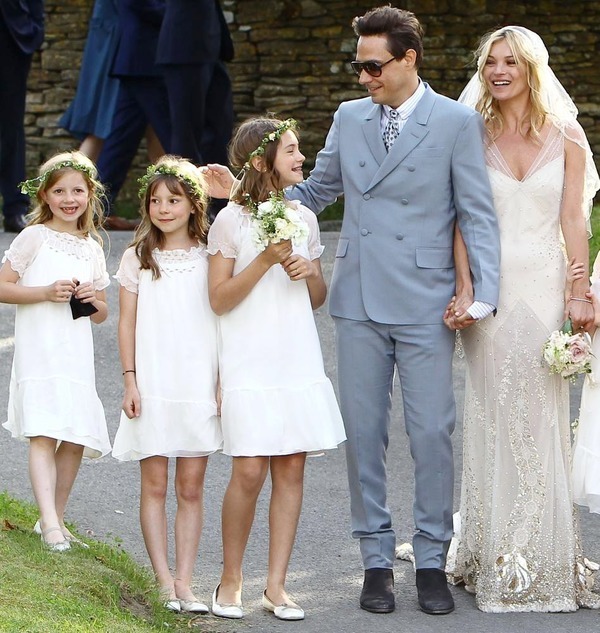 A famous British musician Jamie Hince and a supermodel Kate Moss tied a knot in 2011, on the 1st of July. Unfortunately, this couple separated in 2015. But their beautiful (and quite expensive) wedding ceremony is remembered till now. Jamie and Kate celebrated their wedding during 3 days at Little Farringdon (Cotswold villiage). The incredibly slim beautiful bride put on a lavish dress from John Galliano. The bride, accompanied by her father and daughter, came to the church. Six Rolls Royces and several Mercedeses were hired to take Kate and Jamie’s famous guests to the church. Naomi Campbell, Anna Wintour, Daphne Guiness and many other legends of fashion were present. Having exchanged the rings in the church, Jamie and Kate returned to Moss mansion in Cotswold for the wedding party. Kate was rumored to spend $500, 000 for wedding dinner. Her 3-day wedding celebration was attended by 300 famous guests. Of course, a huge amount was spent by the couple for security. If wedding ceremonies of celebs in recent years cost millions of dollars, in late 1990s most of rich famous people spent much less for the special day. That’s why $1 million dollar wedding of Brad Pitt and Jennifer Aniston was a shock. In addition, two young A-list Hollywood stars were so popular and beautiful, that their romance was watched by numerous people worldwide. When they finally decided to wed, they didn’t regret money for that day. 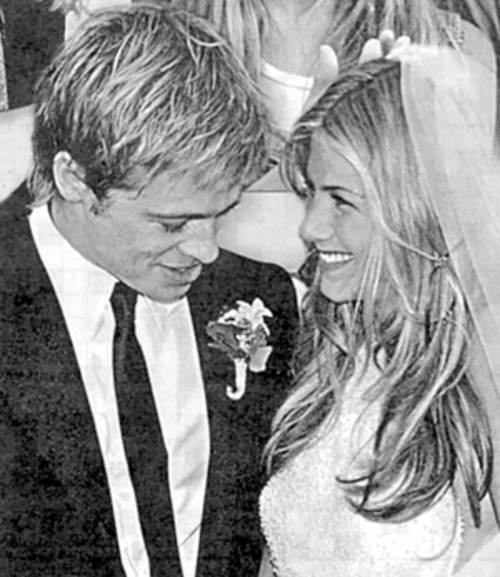 Jen and Brad tied a knot on the 29th of July, 2000. The couple exchanged vows in a rented Malibu estate, which looked over the Pacific Ocean. Aniston and Pitt were afraid of paparazzi, so they got married in a tent, which covered them and their guests from public eyes. The tent was set at the beach. To make sure, the just-married and their famous guests wouldn’t be disturbed, Pitt and Aniston spent $100, 000 for security. Jennifer Aniston is a tender romantic woman, who loves flowers. That’s why she didn’t hesitate and spent $75, 000 for plants from La Premiere of Beverly. The young beautiful bride said “Yes!”, surrounded by roses, tulips, lotus flowers etc. 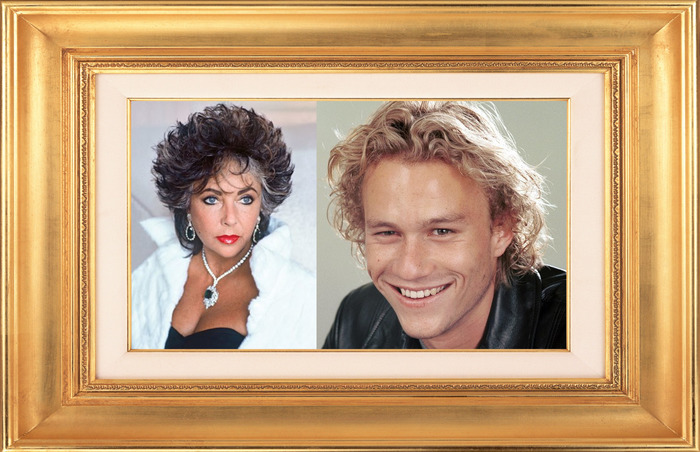 Many famous actors came to share Jen and Brad’s special day. Courteney Cox, Salma Hayek, Edward Norton, Cameron Diaz and many other celebs came to wish “Happy Wedding Day” to new-born Mr. and Mrs. Pitt. Jennifer was dressed in a godlike dress from a famous Italian designer Lawrence Steele. As you see, celebrities, like other people, get married and get divorced. And in any case, they dream to make their wedding day special, romantic and very beautiful. 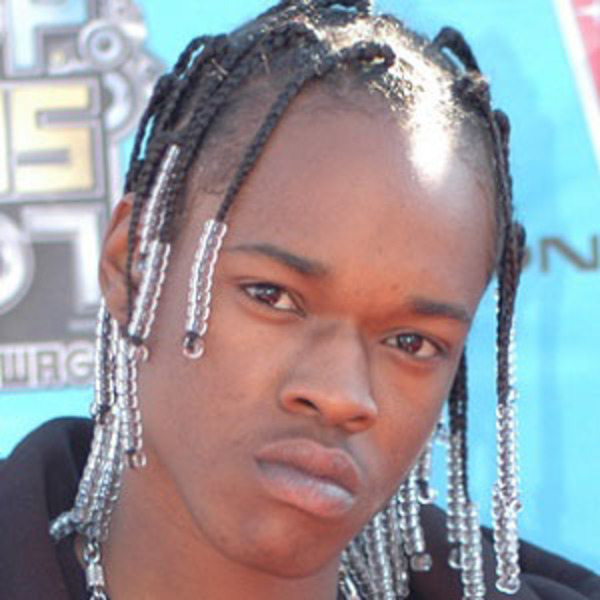 NextEminem Kids: Really, how many children does a contradictory star have?